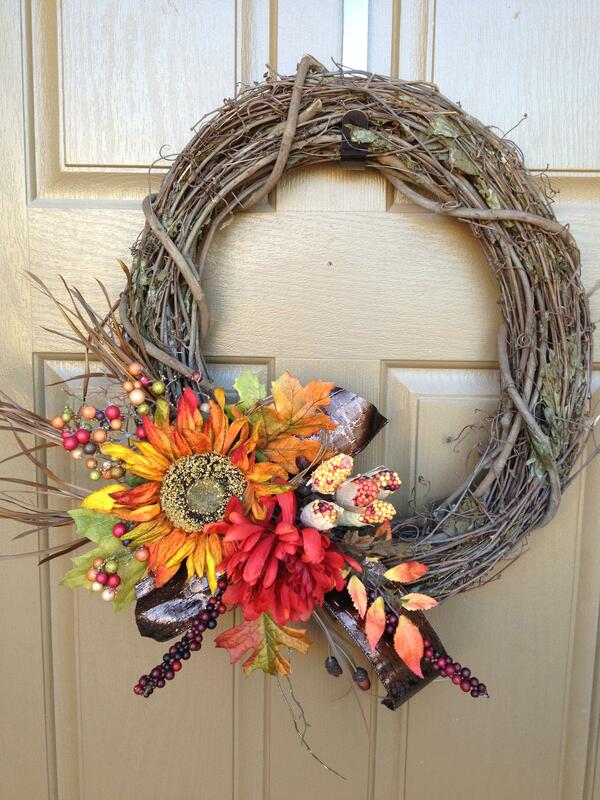 This wreath is very traditional and simple. The colors are perfect for fall and the glossy alligator textured ribbon adds a touch of class. Perfect for any front door! !